Data from NASA’s Voyager 1 Spacecraft show that the direction of the magnetic field has been slowly turning ever since the spacecraft crossed into interstellar space. NASA’s Voyager 1 spacecraft made history in 2012 by entering interstellar space, leaving the planets and the solar wind behind. But observations from the pioneering probe were puzzling with regard to the magnetic field around it, as they differed from what scientists derived from observations by other spacecraft. 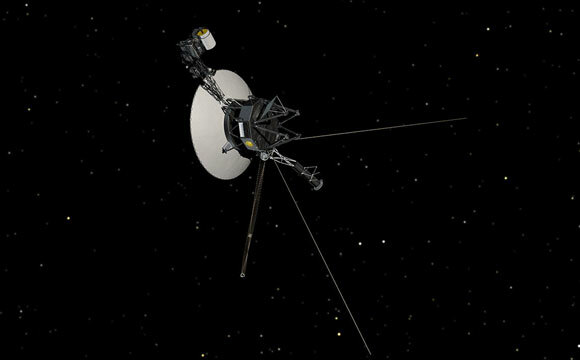 Be the first to comment on "NASA’s Voyager 1 Continues to Help Solve the Interstellar Medium Mystery"